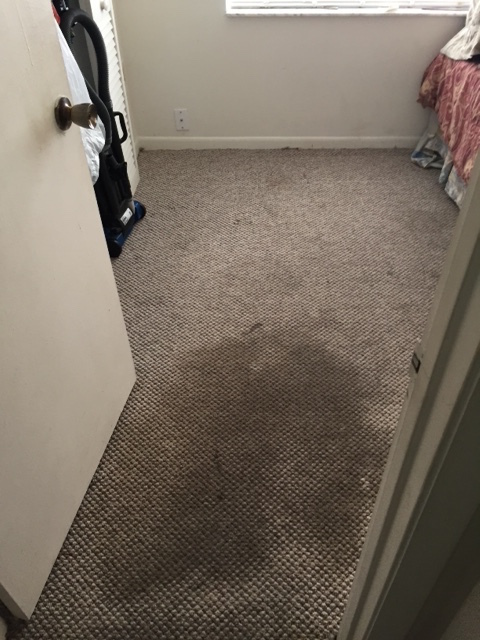 Kwik Dry is Your Carpet Cleaning Specialist! 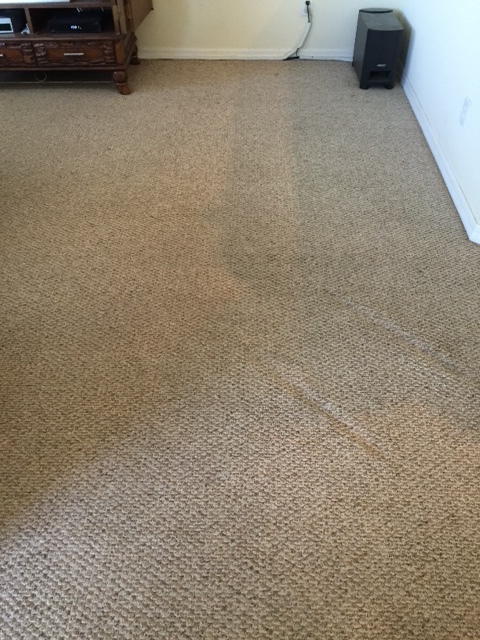 Brevard Kwik Dry Total Cleaning is experienced in all types of carpeting, fibers and soiling conditions. 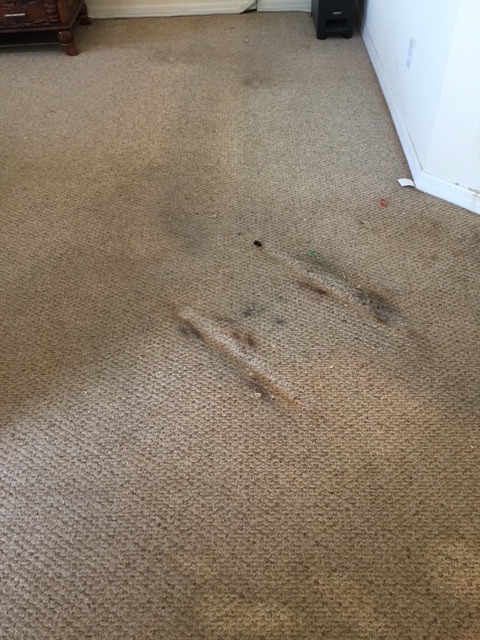 There is no job (or stain) too big or too small for the Kwik Dry Carpet Cleaning experts! 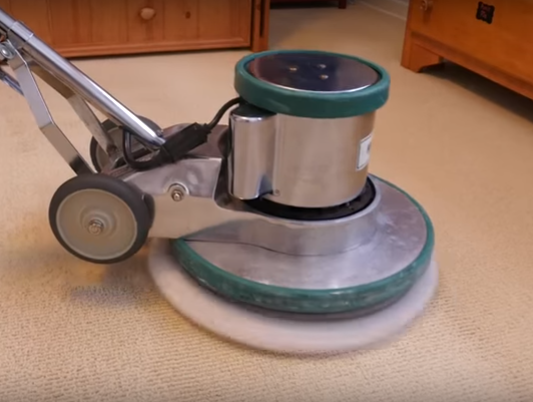 At Kwik Dry, our carpet cleaning technicians are not only experienced professionals in the art of carpet cleaning, but they are also owner operators who have a personal interest in the growth and reputation of their business. That's why you can count on Kwik Dry to perform the job right the first time, every time. We believe in using environmentally friendly cleaning solutions. That's why Kwik Dry Total Cleaning has improved on their cleaning process by using an all-natural citrus carpet cleaning process that is "Green-sealed approved". Our cleaning agents are environmentally pure and safe for your most sensitive child, pet or family member. 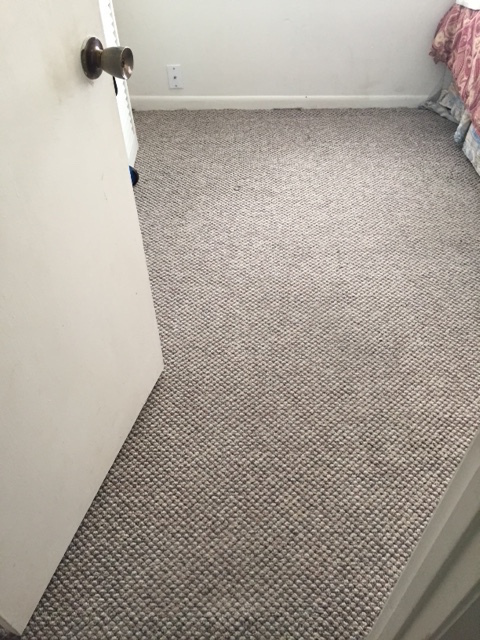 Your carpets will be clean and dry in approximately one hour. We are committed to being trustworthy and environmentally health conscious.